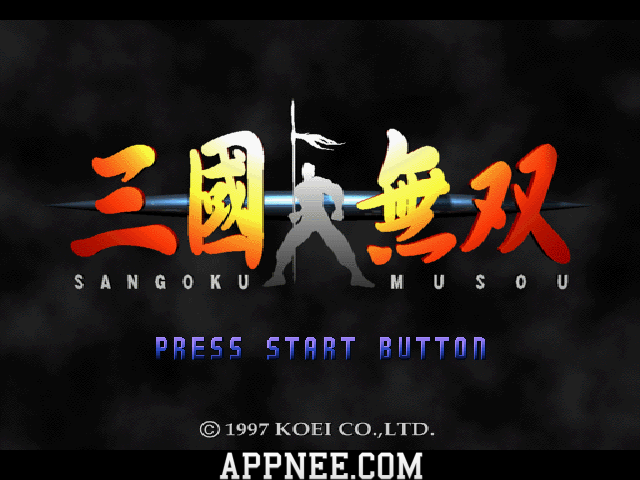 Sango | AppNee Freeware Group. 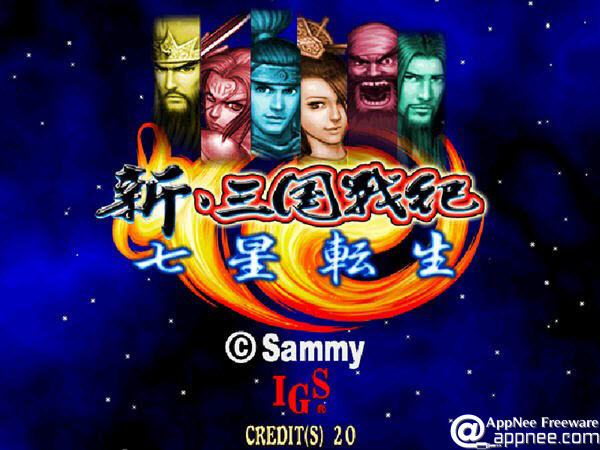 Sangoku Musou (AKA: 三國無双, Dynasty Warriors, Sangokumusō) is a classic 3D fighting video game based on the story and figures of one of Chinese four greatest masterpieces (Four Great Classical Novels) – Romance of the Three Kingdoms. It was published by KOEI for PlayStation (PSOne) platform in 1997, pretty old but classic. After “Oriental Legend 2” sweeping over the arcade market, the high-profile classic action arcade game series derived another new work – Knights of Valour 2: New Legend (AKA: ????II???? ?, ????2?????). It was released for PGM2 arcade system board by IGS in 2008, has no direct relations with the whole series of Knights of Valour 2 on PGM platform. Knights of Valour is a very classic and popular (especially in Asian countries) side-scrolling action arcade game series from Taiwan. Waiting for ten years after Knights of Valour 2, IGS brought us its orthodox sequel – Knights of Valour 3 (AKA: ???? III; ???? 3) in 2011, only released for PolyGame Master 2 (PGM2) platform. Knights of Valour (KoV for short, AKA: ??? ?, ??? ?, Sangoku Senki) is a very classic and popular multi-player action arcade game series adapted from one of Chinese four great historical novels – Romance of the Three Kingdoms. It was first released by International Games System (IGS for short, ????) from Taiwan in 1999. 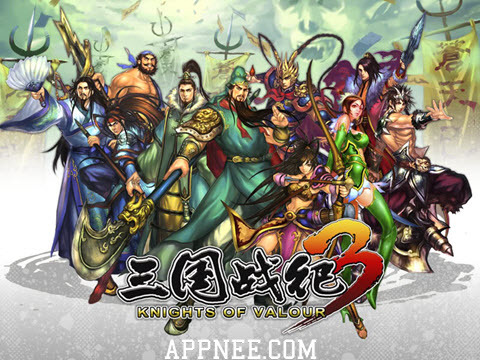 Knights of Valour is a very classic, famous Sango story based, 2.5D side-scrolling action game series in the arcade market, developed by the Taiwan International Games System Co., Ltd. (IGS) adapting from one of the Chinese Four Great Classical Novels, with many models and versions. Said in front, about game hacking, we want to say, it is neither tampering with nor stealing from the original work. Instead, that is a kind of expression from players’ need, in order to bring different user experience and more fun for some game. In other words, the game hacking is not wasting a game but extending it without limit. Warriors Of Fate: Sango Fighter (AKA: ???·????) is a very old but classic and attractive series of fighting games for DOS platform. It was developed by Super Fighter Team/Panda Entertainment from Taiwan and first released in 1993 (Sango Fighter 2 was released in 1995 as a sequel) – all were remade in 2010.